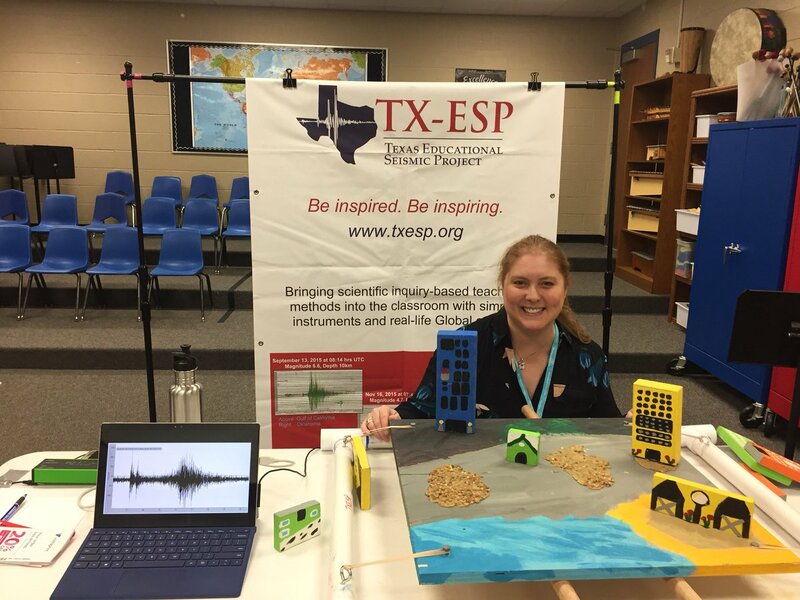 Examples of the types of STEM exercises the students will be doing as part of this Project are: earthquake tracking, seismogram analysis, listening to earthquakes using physics and technology, and laboratory simulation of engineering concepts regarding the effects of earthquakes. For example, the earthquake tracking exercise provides a way for students to directly experience the concepts underlying earthquake activity and plate tectonics. Each week the students download earthquake information reported for that week from the U.S. Geological Survey web site, and plot the epicenters on a map of the Earth. As the students progress through this activity during the year, they create a cumulative map of epicenters, and within a month or so begin see the relationship between earthquake epicenters and plate tectonics emerge. While they are maintaining their cumulative plot of the earthquakes, the students are also recording some of those same earthquakes on their own seismographs. We engage the students and teachers in analysis of seismograms of significant earthquakes that they record. If an earthquake that they recorded is widely reported in the media, this gives the students a direct sense of connection between geohazards and their impact on communities.